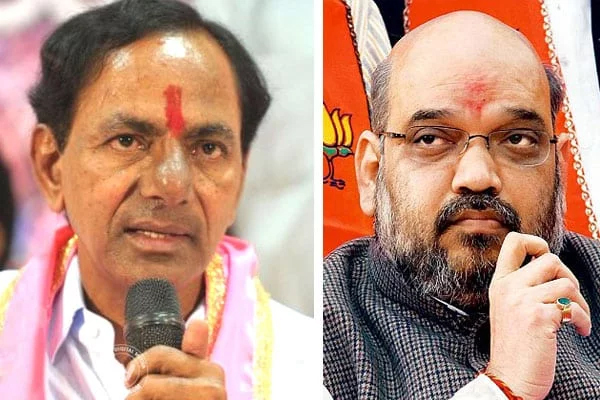 According to sources BJP President Amit Shah alleged that Chief Minister K. Chandrasekhar Rao advanced the Telangana Assembly polls as he was afraid of Prime Minister Narendra Modi's popularity. Meanwhile when addressing an election meeting in Karimnagar, he said the Assembly elections should have been held in April-May next year along with the Lok Sabha polls but the Telangana Rashtra Samithi (TRS) chief imposed a burden of hundreds of crores on people by going for early polls. Amit Shah promised that they would make Telangana a developed state like other BJP ruled states and liberate it from what he called the "clutches of (MIM leader Asaduddin) Owaisi" and urging people to give a chance to the BJP in the state. Moreover he also targeted KCR for not implementing Ayushman Bharat scheme launched by the Centre to provide health insurance coverage of Rs 5 lakh each to the poor families. 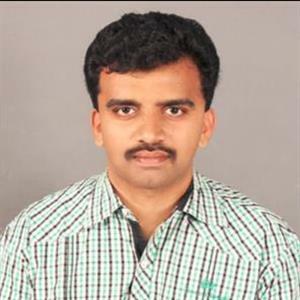 Furthermore he alleged that KCR was afraid that if this scheme implemented, Modi would become more popular. Moreover the BJP leader said that the Congress and Chandrababu Naidu's Telugu Desam Party can't be alternatives to the TRS and also said even if they come to power they will not be able to fight Owaisi. Further appealing to the people to bring back Modi government to power at the Centre, Shah promised that it would throw out every infiltrator.